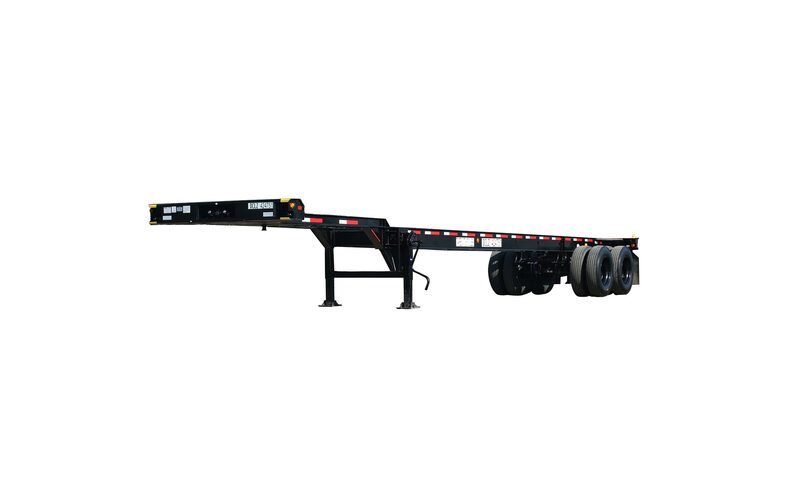 The 23.5' Slider carries one 20' ISO container. The 40' chassis is the workhorse of our fleet. It carries one 40' ISO container. 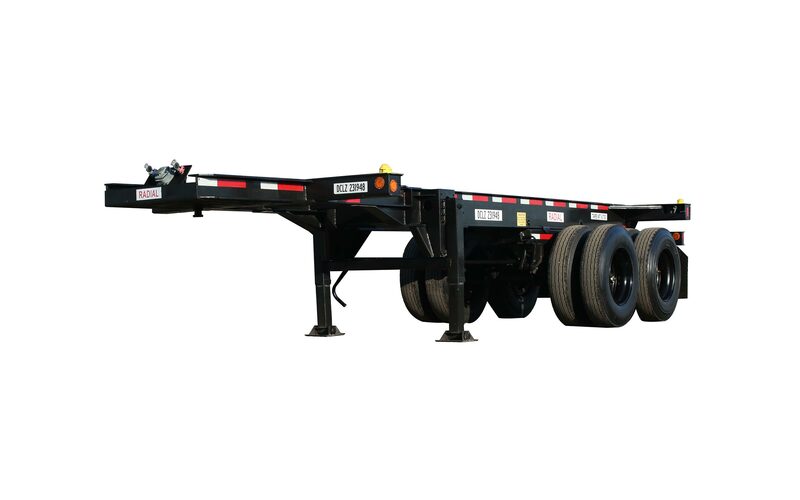 This multi-function triaxle chassis balances weight hauling with maximum backhaul efficiency. Find available chassis in your area using information that’s updated daily. 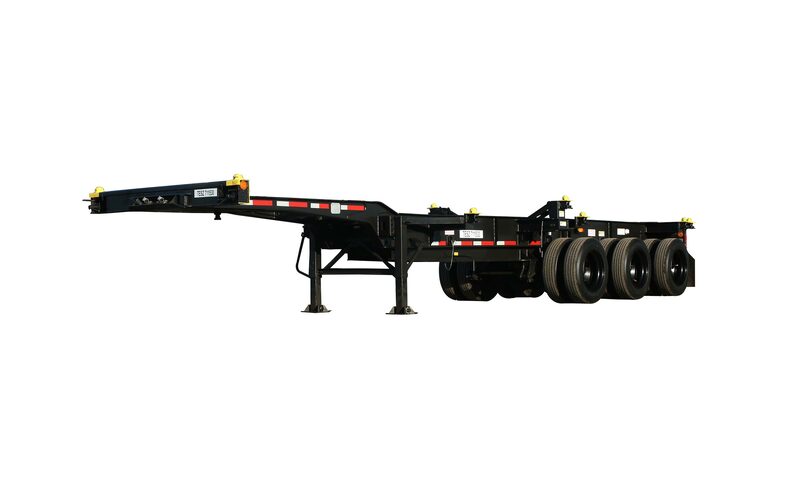 Find the latest market rates for chassis in your region. We have completed the acquisition of TRAC Intermodal’s fleet of approximately 72,000 53-foot domestic chassis and related customer and hosting contracts.